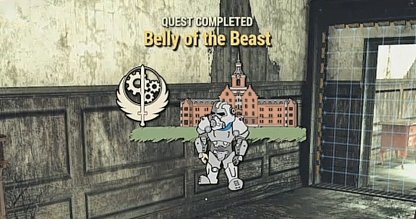 Check out this guide for a full walkthrough of the Belly Of The Beast Quest from Fallout 76, including gameplay tips, guides, & more! 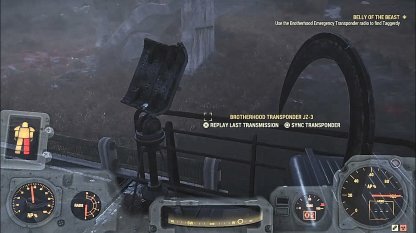 The following locations are where you will be able to find the 4 different Brotherhood of Steel transponder radios before heading to the Glassed Caverns. The first Transponder will be located along the road, West of Watoga. It will be on top of the walkway. The second transponder is found in the middle of Watoga, at the bottom right corner of the map. 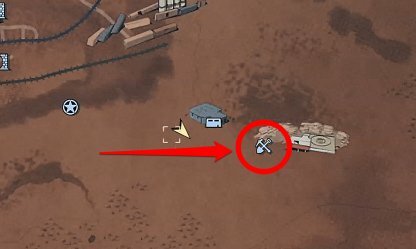 You will be able to find it right next to the crashed Vertibot in the middle of town. Be careful as there are many robotic enemies in the area. The third transponder is found in Survey Camp Alpha, East of Watoga. 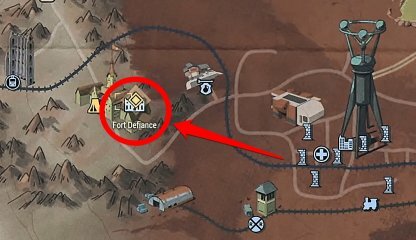 It is along the perimeter of the camp. Be careful as there will be tons of Scorched, and a Scorchbeast surveying the area. The fourth transponder is found at Drop Site V9, East of Survey Camp Alpha. The transponder is found on top of the lone building in the area. 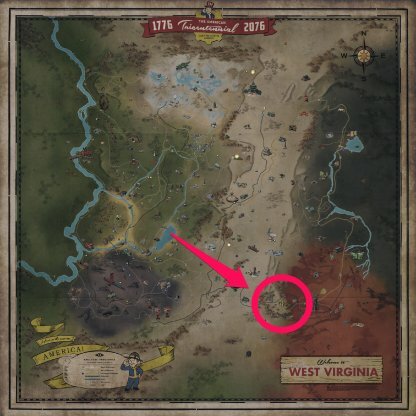 The Glassed Caverns are found at the bottom right corner of the map. It is East of Drop Site V9, and is surrounded by high level enemies such as Scorchbeasts, Super Mutants, and Scorched. Avoid encounters by using a Stealth Boy to stay hidden. The Caverns features a wide array of terrain and rooms. 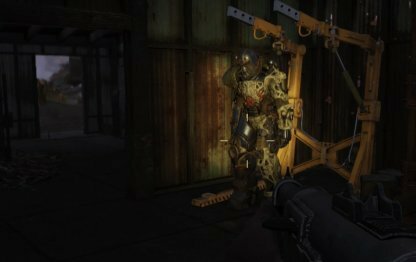 You may encounter Scorched in tight corridors, or big rooms, so it is best to keep yourself stocked with ammo, and a variety of weapons. 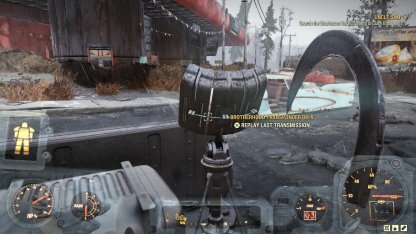 Here are some things you need to remember when fighting the Scorchbeast. Med-X will increase your resistance to damage for a few minutes. This will help you sustain yourself in the prolonged battle against the Scorchbeast. 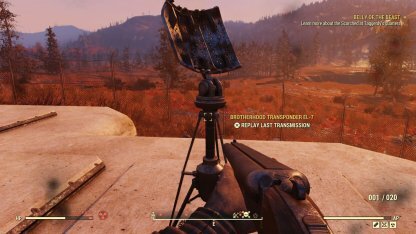 Power Armor will also add to your damage resistance, and will be very useful when fighting the Scorchbeast. 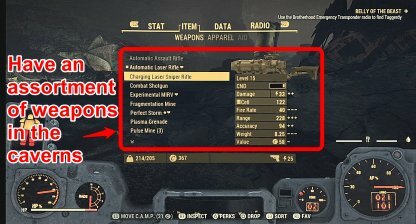 Keep in mind that you will need to have a few fusion cores in your inventory in order to stay mobile in Power Armor! 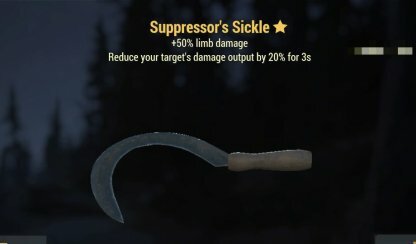 The Suppressor's Sickle will reduce the damage done by enemies that it hits for a few seconds. 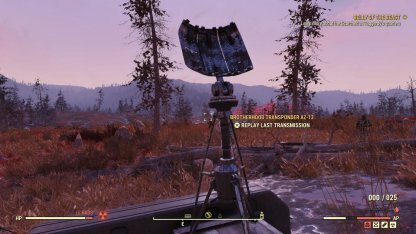 This will be helpful since Scorchbeasts hit like a truck! 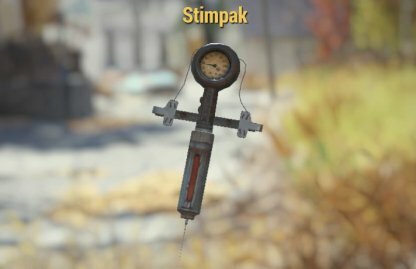 Even if you have tons of damage resistance as it is, it is always recommended to have a few Stimpaks on you when things get sticky! 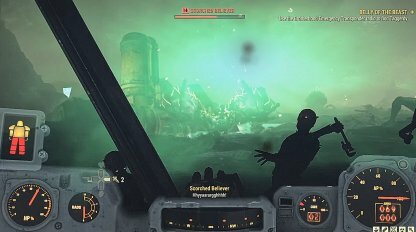 Other than the Scorchbeast, Scorched will periodically spawn to help harass you. Make sure you are always on the move to stop getting pinned down by the number of enemies in the area! Taggerdy's terminal is located on the top floor of Fort Defiance, West of Watoga. Use the elevator to get to the top floor immediately.